Enjoy your stay in a homely ambience, 4 stars apartments, for your business, family or holidays trip. 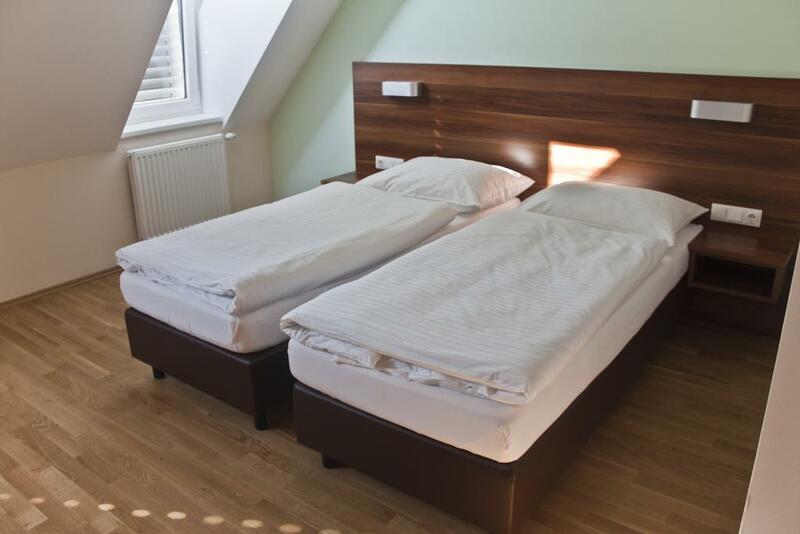 The apartments are new, modern and still warmly designed and are located just in walking distance of the center, as well as the known parks Prater and Augarten. 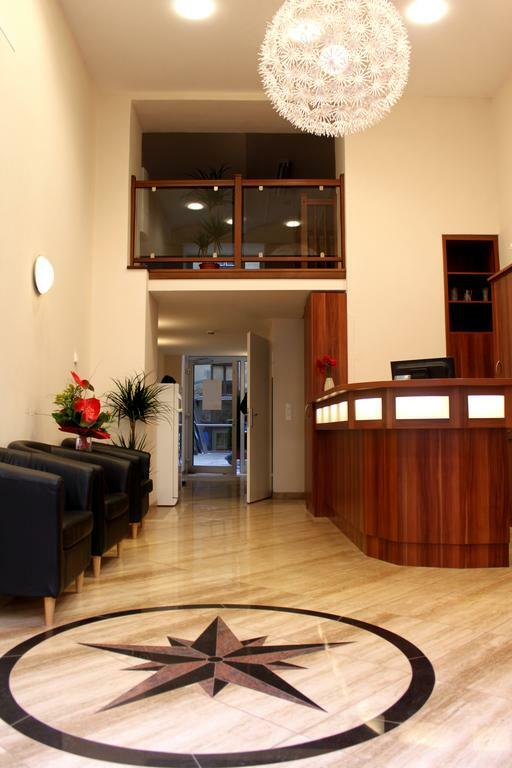 The apart-hotel is located in the heart of Vienna, where you can make use of the great connections to the public transport, in order to get in shortest time to the center of the city, the exhibition center Messezentrum, or to get to sights like the Prater with its famous Ferris wheel. Vienna’s Cathedral the Stephansdom, is only 15 minutes to walk from the house, and you could even see it from our suites. The new apartments are furnished to feel like your second home. its non-kosher hotel, there is a few kosher restaurants is the area, and Beit Chabad only 5 minutes walk. Enjoy your stay in a homely ambience, 4 star apartments, for your business, family or holidays trip. The new apartments are furnished to feel like your second home. Light rooms with a lot of sunlight, a fully equipped kitchen, and cosy bedrooms with a big TV screen and internet access. Enjoy the 10 apartments with balcony and an open terrace to savour the summer. In the lobby you’ll find the friendly team ready for any questions and a computer with internet access. Around the corner of the house you can find the City Bikes which you can use to bike around the city for free. Guest arriving outside reception opening hours are kindly requested to inform the hotel in advance. If you arrive outside reception opening hours, you can use the check-in machine. Please also note that since the reception is closed on Saturdays, all payments have to be settled until 15:00 on a Friday. There possibility to order Shabbat meals to the hotel. The Sky Apartments are newly built and finished in January 2010. 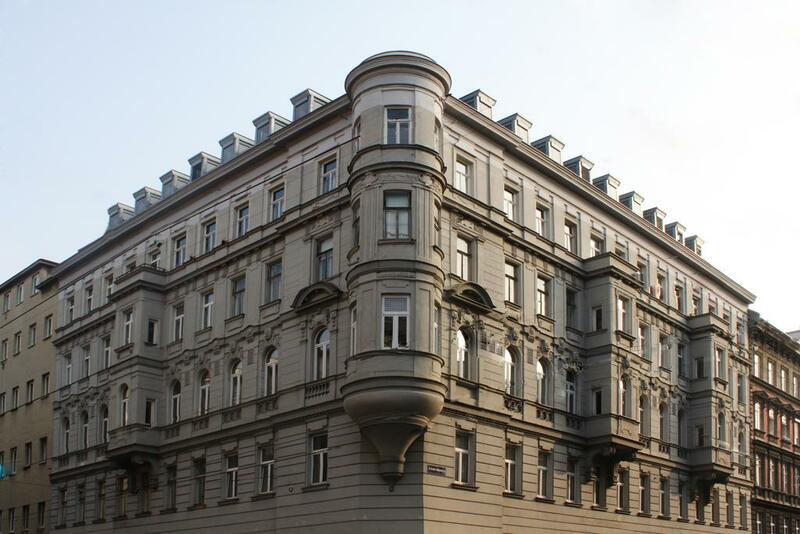 The two upper floors of the beautiful new-baroque style house, were transformed into 19 classic and modern apartments, where you can feel right at home. The apartments are built with ample space, a lot of natural light which brightens up all the rooms. New window-shutters allow you to dimm the rooms, so you can sleep in if you like. 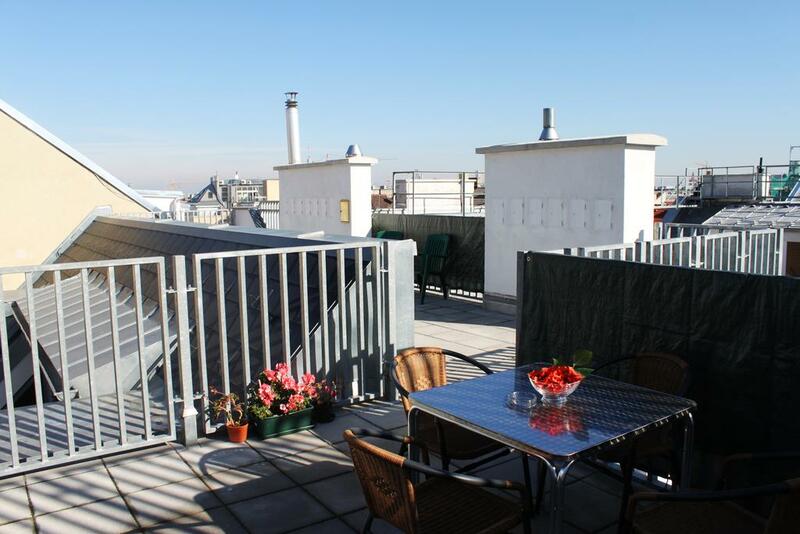 10 apartments possess their own balcony, and there is a local terrace to savor your time outside. 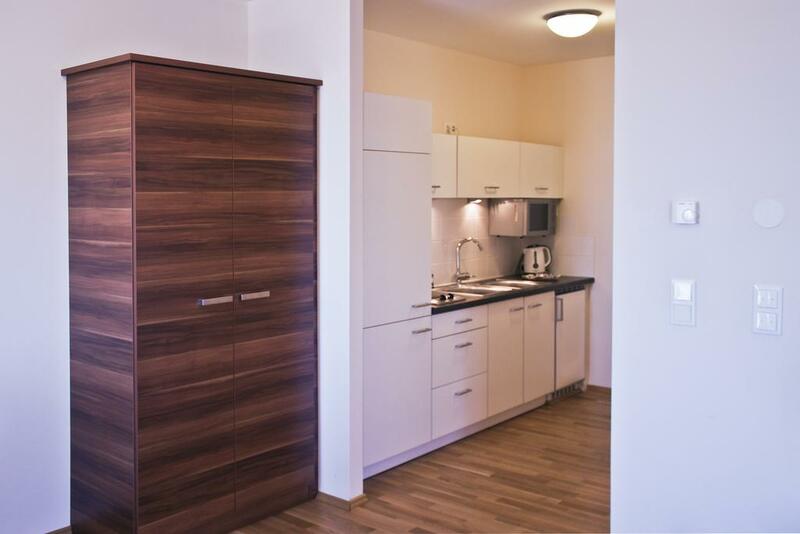 The Apartments are equiped with a kitchen, with everything you need. Stove, microwave, fridge and freezer, water-kettle, and tableware. You can choose between apartments with a bath and shower, or only a shower. The bedrooms are accomodated with elegent wooden furniture, where you will find everything you need to relax or work. Broadband Internet, telephone, and a big LCD Sat TV are in every apartment available. Air conditioning, LAN internet, satellite TV, telephone, safe, cloth hangers, as well as iron and ironing-board (upon request). pots, cutlery, dishes, cups, cutting board, microwave, stove, fridge, freezer and water kettle. The bathrooms feature either a bathtub with a shower screen or a shower, WC, towels, hairdryer, and guest supplies (first-class body-care products: hand soap, hair shampoo and body lotion). Should you have any personal preferences, such as rooms non-smoking apartmetns, or an apartment with balcony, we would be more than happy to assist. The Sky Apartments are located in the 2nd district of Vienna, and despite the closeness to the city, it still situated in a residential, quieter and local area. The advantaged closeness to the public transports wows business-guests as well as our city tourists. 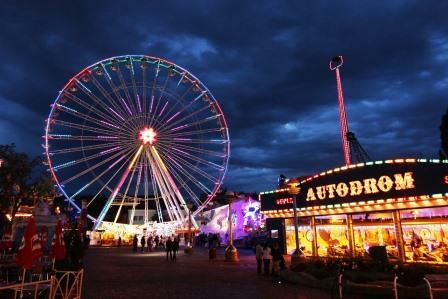 To the great connections to the underground (U2), the tram (2), as well as the busses (A80), it is easy to get in a few minutes to the center of the city, the exhibition center Messezentrum, or the Prater with the famous Ferris wheel. The tram 2, will take you in about 2 minutes to the Schwedenplatz right by the City, as well as around the Ring where you’ll find the most beautiful sights as the winterpalace Hofburg, the natural history museum Naturhistorisches Museum, the city hall Rathaus, the opera, and the parliament. To shop, you will find yourself with the tram in no time in the city, where you’ll find the most exclusive shops and restaurants. The U2 underground, will bring you direct to the Mariahilferstrasse, a very famous shopping street. On the Taborstrasse, where we are located you will also be able to find good bargains and places to eat out. 15 min Stephansdom Main Cathedral. 15 min. Südbahnhof, train station (U2 U1). A 2 minutes walk away you can find the restaurant SIMCHAS, 6 minutes can be found PIZZA PREGO, and BECHAR TOV, within 20 minutes you can find the ALEF ALEF known restaurant that is next to the Great Synagogue. Super Kosher DELI is about 8 minutes walk away. 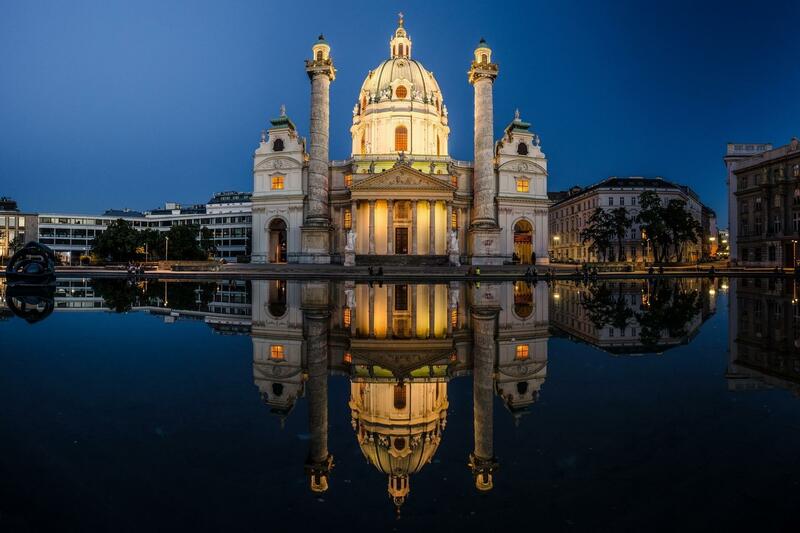 Regular flights depart daily to Vienna. The airport is called Wien-Flughafen. The hotel is located about 25 km from the field, about 20 minutes drive. Schnellbahn train S7 or CAT for City Airport Train to Wien Mitte-Landstrasse City Air Terminal. U4 towards Heiligenstadt to Schwedenplatz station Schwedenplatz exit. About 3 min. on foot over the Schwedenbrucke to Taborstrasse. The 6th building on the right is the hotel. 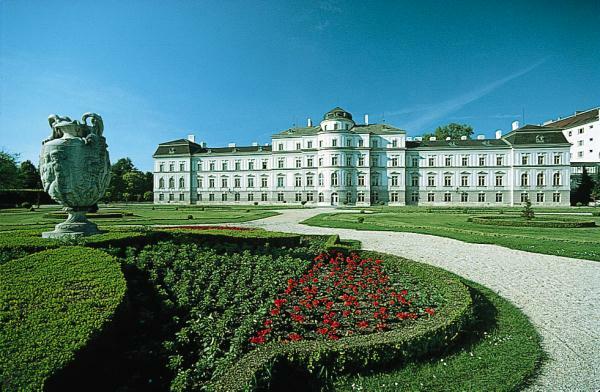 About 25 km from Vienna airport, the taxi price is 35 EUR, about 20 minutes drive.